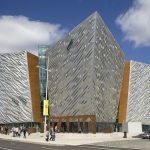 Welcome to Ireland Travel Guides! Hi! We are Jewel and Christine! And we are both Asians who fell in love with Ireland since we were in high school. We both thought we are going to marry Irish lads who will serenade us with Irish traditional music. Decades later, Jewel is married to an American and Christine is in a relationship with a South African guy. Although the dream of finding a hot Irish husband is out of the question now, our love for Ireland remains the same. 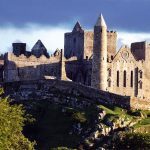 Ireland Travel Guides aims to help travelers to find their way for the first time in Ireland. 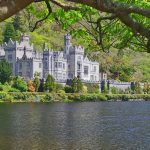 Our goal is not to only provide travel guides to Ireland but also travel tips and inspirations along the way. We both write regularly in our respective blogs (The Travelling Pinoys and Tripsionista) and publications regarding our travels in Ireland and beyond. 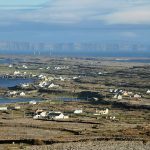 Do you have any comments or just want to gush about Ireland? Let us know! And if you want to work with us, you can send us an email to [email protected].